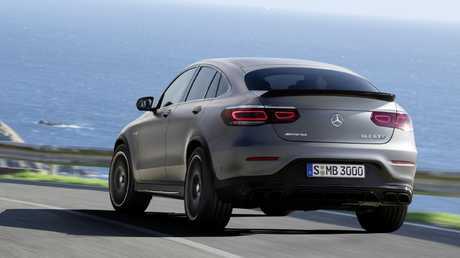 2019 Mercedes-AMG GLC 63 S Coupe. 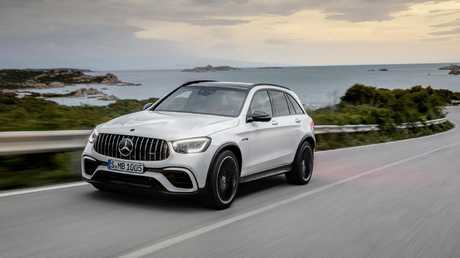 The German brand's ever expanding performance arm has released its latest ferocious combination - the Mercedes-AMG GLC 63 S SUV and Coupe - at the 2019 New York motor show. Mercedes-AMG claims the GLC 63 S is the fastest SUV around the Nurburgring. AMG claims the pair can sprint from 0-100km/h in a blink-and-you'll-miss-it 3.8 seconds on the way to a top speed of 280km/h. Mercedes-Benz maintains that the AMG 63 S is still the fastest SUV around the benchmark Nurburgring racetrack. 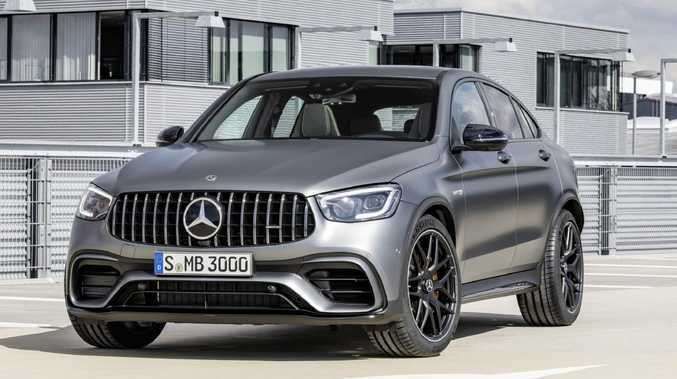 2019 Mercedes-AMG GLC 63 S Coupe comes with a new Slippery driving mode. This controls the car's navigation, climate and infotainment settings and responds to simple "Hey Mercedes" voice prompts. The GLC’s interior has been reworked rather than receiving a full revamp. The GLCs keep the brand's conventional digital display layout with a separate digital instrument and central infotainment screen, as opposed to the continuous dual-screen layout available in the new A-Class.